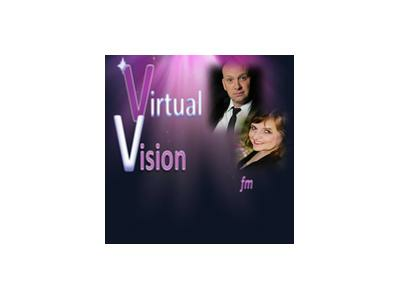 Join us as we welcome Jerry Humphreys to Virtual Vision FM. 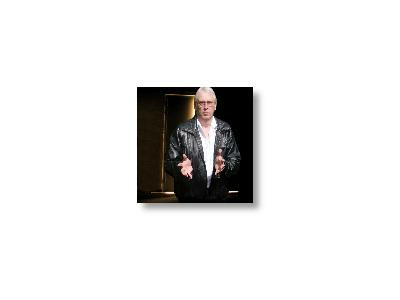 Jerry, otherwise known as The Psychic's Psychic, will be discussing the Six Degrees of Separation. We know we are all connected but the six degrees of separation reflects that generally every sixth person is connected to us in some unique way. Jerry will also be sharing his astrological knowledge regarding the upcoming Mercury in Retrograde aspect that will begin June 26th! Tune in and find out how it will impact you--and begin to understand the connection of who you are in relation to those around you. You won't want to miss this show!